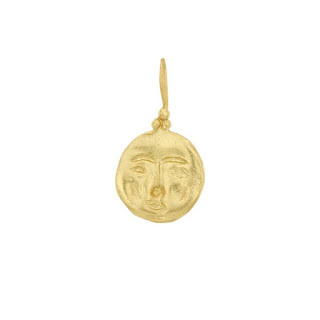 This week I’m coveting this gorgeous gold moon face pendant necklace by Cleopatra's Bling. Simple gold pieces are ideal jewellery box essentials and I love that despite how minimalist this pendant looks; the moon face is actually very detailed and strikingly different to a plain disc or the ever-popular engraved discs.The face gives this piece a lot more charm and personality than the plain pendant but it’s still simple enough to wear every day. 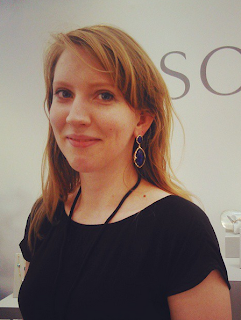 When I look at the photos this moon face pendant looks surprisingly larger than I would have imagined; it’s often the case that I’m disappointed at how small jewellery looks in real life compared to the online images I’ve been staring at. It also looks pleasantly thick which is another thing that is sometimes really hard to tell with online photos especially when you just get a snap shot of the front. Overall this looks like it’s quite a substantial piece and I love the idea of layering it on a longer chain with some of my other every day pieces. 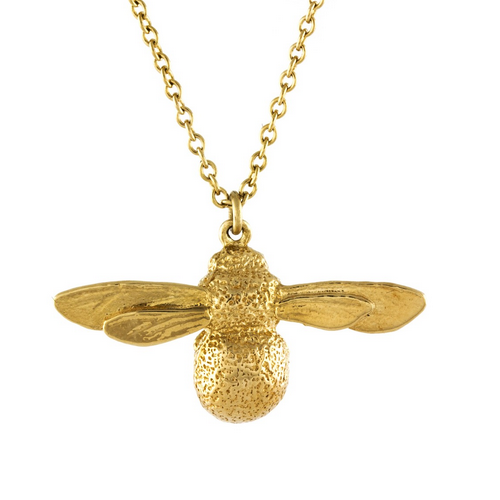 It comes in 18k gold plated, gold vermeil or sterling silver to suit your budget.